(Providence, RI) – BOND, the Northeast’s premier building, civil, utility and energy construction firm announces the hiring of Steven Phillips as project manager in BOND’s Providence, Rhode Island office. 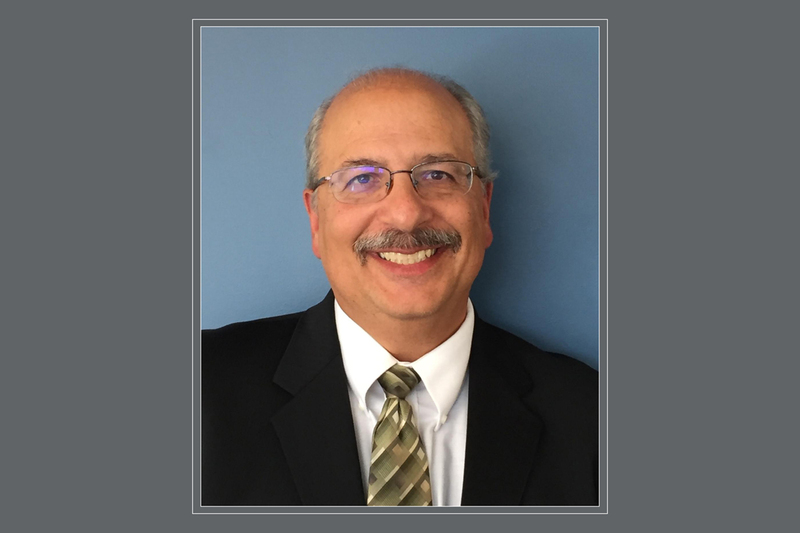 Steven is an important addition to the Providence team as the company expands its geographical presence throughout Rhode Island, Southeastern Massachusetts and Eastern Connecticut. Steven brings more than 30 years of construction and design experience, serving as both academic owner and consultant. Previously he worked at Brown University as a project manager, delivering key projects from small renovations to large capital projects. Prior to that, he was a senior project manager at CDR Maguire, a leading architectural, engineering, planning and construction management firm. He also owned and operated Phillips Associates Architects in Providence, Rhode Island. Steven holds a Bachelor of Science degree in Architecture and Civil Engineering from Roger Williams University and is a licensed architect in the State of Rhode Island. A resident of Warwick, Rhode Island, he was past president and vice president of the Construction Specifications Institute (CSI), Rhode Island Chapter. He was also a member of ACE Mentoring Program of America, Inc. and serves as an adjunct professor at the New England Institute of Technology.